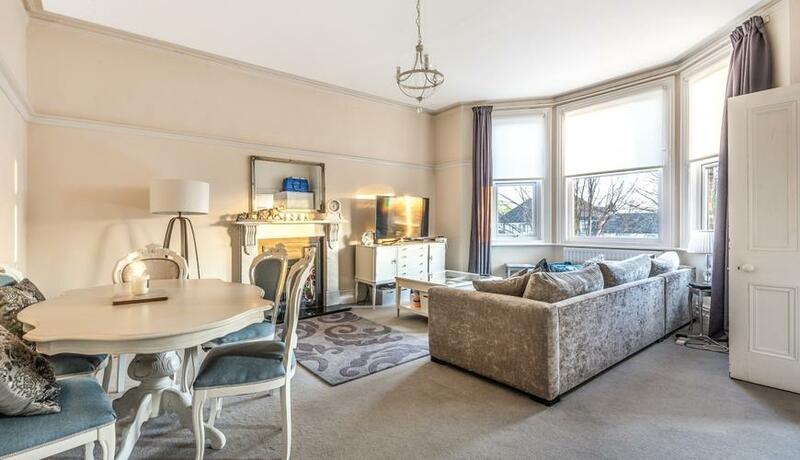 A stunning, beautifully decorated and well presented two double bedroom conversion flat to rent. 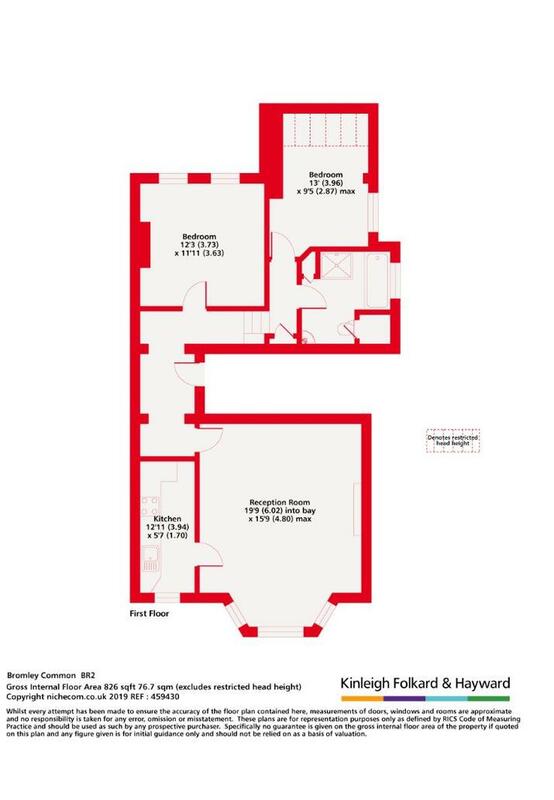 This amazing flat boasts an impressive reception room, separate modern kitchen and modern bathroom. Available end of April and offered unfurnished.